Ideal for small fencing applications. Low and high power levels. 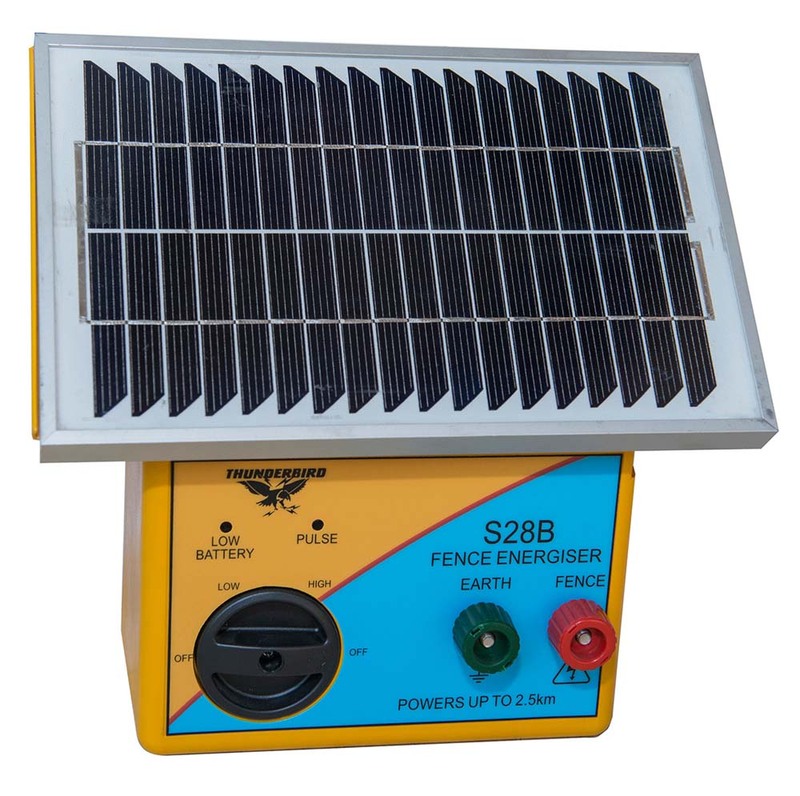 Mains battery charger is supplied for poor weather periods.